Popes Timboon is pleased to be able to play a role in helping south west dairy farmers attend an important rally at Parliament House this coming Wednesday. The company will provide free buses to and from the Farmer Power rally to help as many people attend as possible. Operations manager David Pope said rally organisers were hoping a big turnout would send a clear message that government intervention was overdue. “As a community, I think it’s important that we’re all in this together. If fair prices aren’t restored to dairy farming families very soon our whole economy will be impacted,” he said. Mr Pope said anyone could attend the rally and encouraged non-dairy farming people to show their support by joining the chorus. “I know some people will make their own way there by car, but the great thing about bus travel is that is provides a chance for people to stop and talk to each other,” he said. 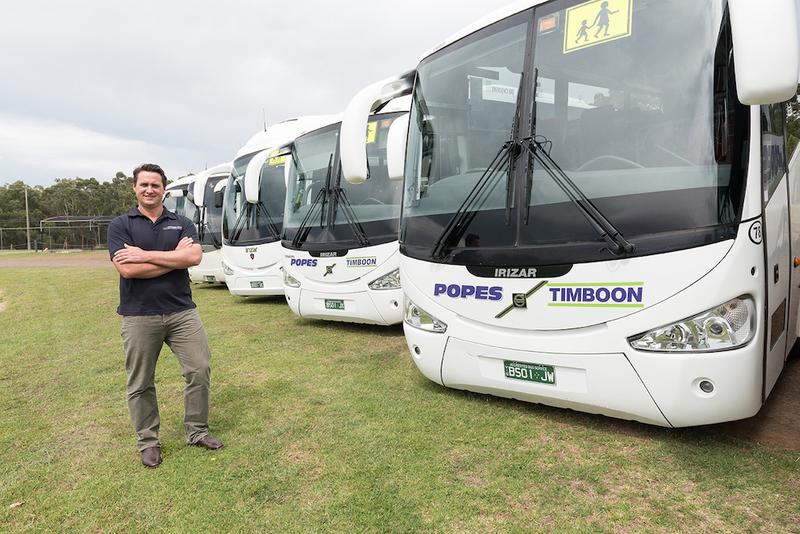 Popes Timboon buses will depart Timboon at 8am and return at 5pm – stopping at Scotts Creek, Simpson, Simpson Speedway and Colac. Farmer Power has asked people to RSVP by calling 0428 692 319 or 5594 3493. Good on you popes really impressed it’s so important to each & everyone of us. Love our milk.